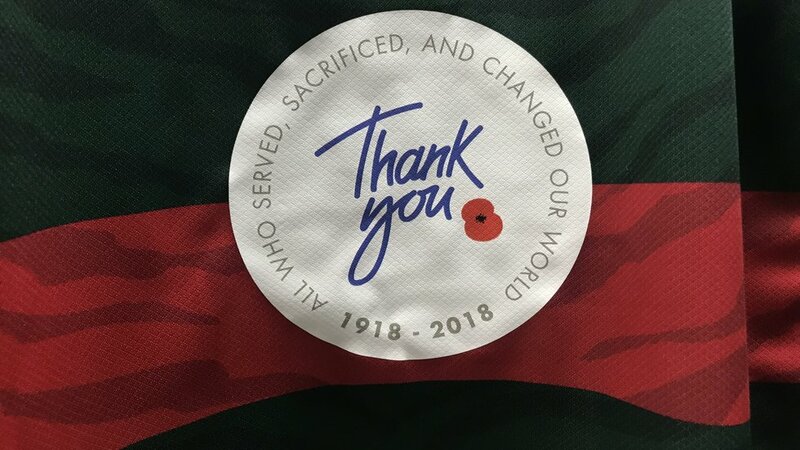 Leicester Tigers are planning a poignant mark of respect for the 100th anniversary of the armistice which ended the First World War during the club’s Premiership Rugby Cup fixture at home to Sale Sharks on Friday night. 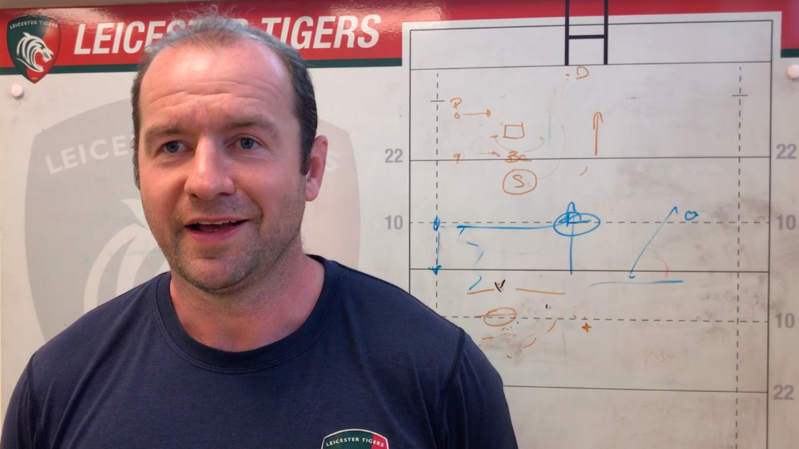 Welford Road will remember the 46 Tigers players that lost their lives in combat during both World Wars with supporters holding wreaths containing the names of each individual. 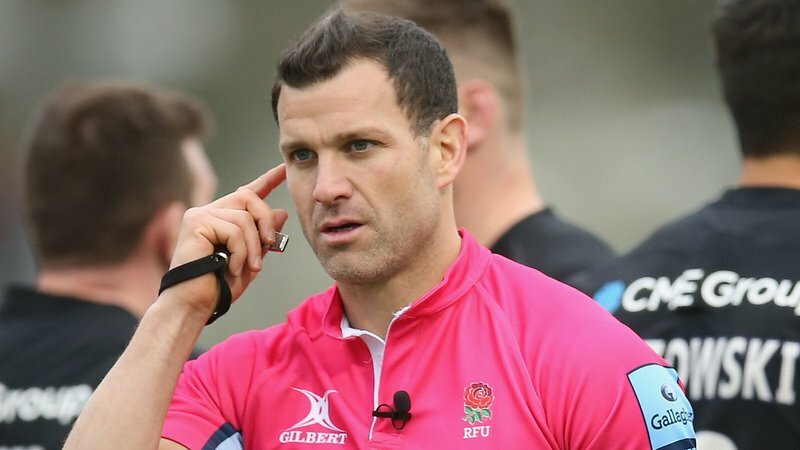 Both sets of players will walk on to the field led by members of the 2nd Battalion Royal Anglian Regiment, the Tigers Veteran Association and a Royal British Legion standard bearer. The stadium will fall silent during the playing of The Last Post and a reading of The Exhortation by a Tigers ticket holder before two minutes’ silence in honour of those that paid the ultimate sacrifice. After the game, the 46 wreaths will be laid underneath the Wall of Legends outside the Robin Hood Stand and a plaque displaying the names of the 46 Tigers will be unveiled. 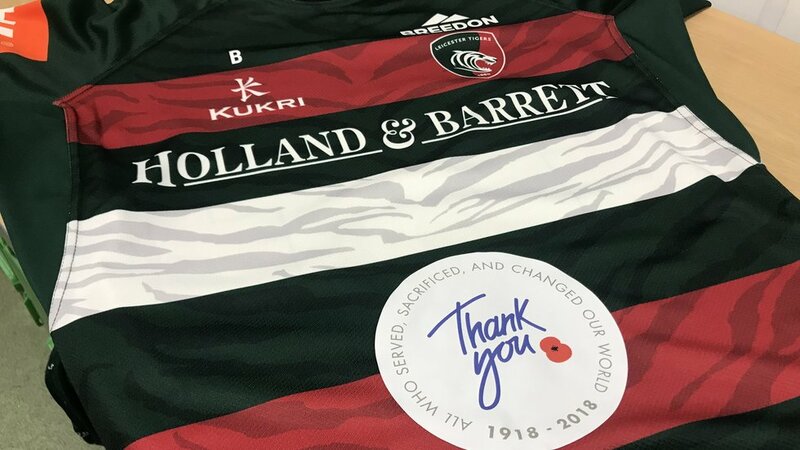 The Tigers team will wear a special shirt featuring the centenary ‘Thank You’ poppy logo and these will be auctioned off with the proceeds going towards Leicester Tigers Foundation’s memorial project. There is still an opportunity for supporters to represent one of the 46 fallen Tigers on Friday. For a donation of £100, fans can have the honour of holding one of our wreaths and walk out in front of the Welford Road crowd. You will also receive two complimentary match tickets, as well as having your name engraved on the proposed Tigers Foundation Monument as a contributor. Tickets for Friday's game are available now. 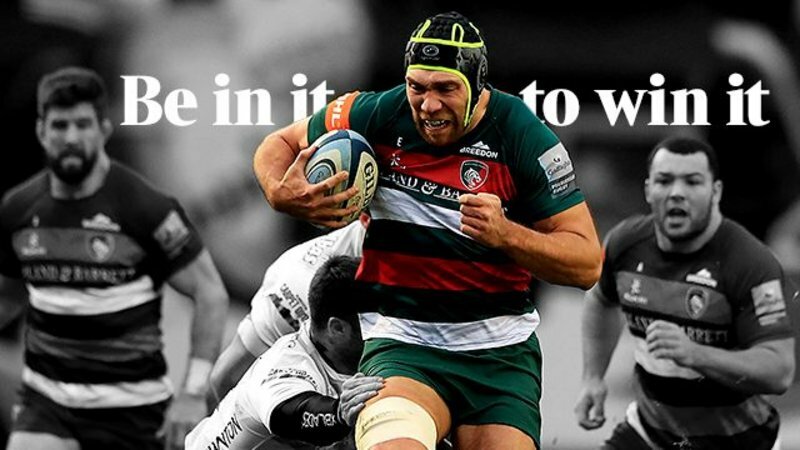 Book in person at Welford Road, phone 0116 319 8888 or online using the link below.